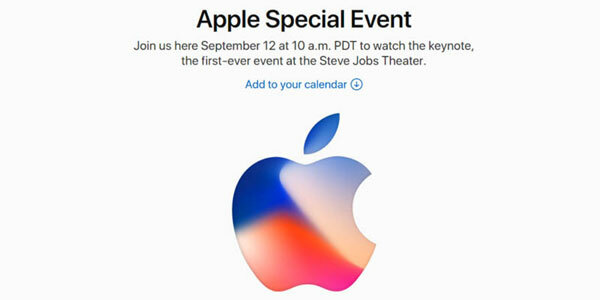 The first-ever Apple Special Event will be held on September 12th at 10 a.m. at Steve Jobs Theater, according to Apple official website. And the top obsession of this Apple Event could be the much-anticipated iPhone 8, which will be released in September. However, Apple will also release the other new products, so what can you expect for the upcoming Apple Event? Apple may launch multiple new iPhone models, but their names are still up in the air. We are expecting iPhone 7s and iPhone 7s Plus, which are separately the upgrade version of iPhone 7 and iPhone 7 Plus. 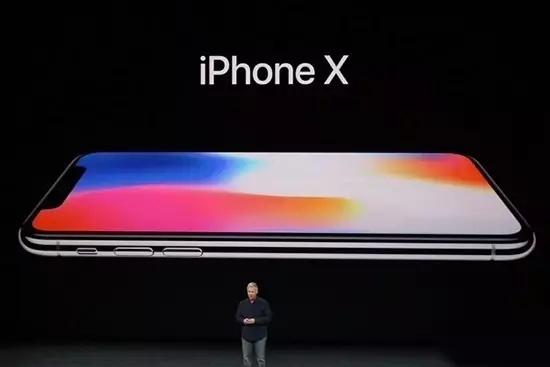 Of course, Apple will also launch a new design for the 10th anniversary iPhone, which is now called iPhone 8. According to report, iPhone 8 will be equipped with a 3D sensor to detect the user’s face, a fingerprint reader on the back, and the new OLED screen takes up almost the entire front end of the phone. In addition to the facial recognition and all screen feature, iPhone will support wireless charging and fast charging and will be equipped with A11 processor and 3GB internal memory, 2700mAh battery capacity, and the storage space could be 64GB, 256GB and 512GB; and the price of iPhone 8 could be at least 1028 USD. Besides, it is said that iPhone 8 will be released only 5 million for the first batch all around the world, which is clearly not enough for so many Apple fans. Actually 5 million iPhone 8 may be not enough for China. The first day of iPhone 6 was a record-breaking 4 million sales record, but it was not firstly launched in China, which means this record has not yet counted in China’s huge market. It seems that the iPhone 8 will only sell for one day for the first batch, so let’s prepare for the official website appointment. 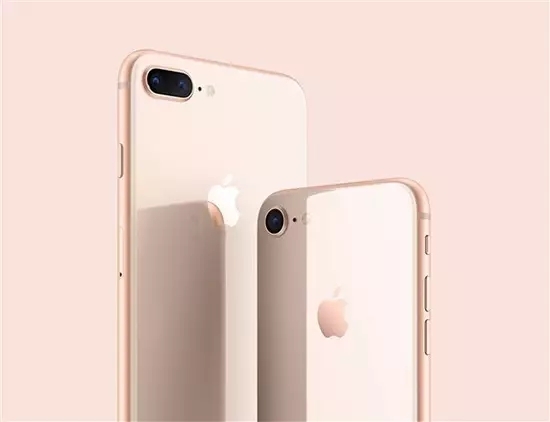 If Apple does release the iPhone 8, iPhone 7s and iPhone 7s Plus on September 12, the three phones are likely to be available for reservations on September 15 and will be officially on sale on September 22. Apple may be releasing a new Apple Watch, which will use its new watch OS software. 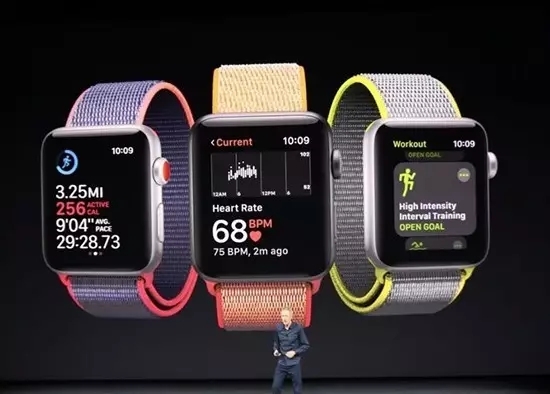 Little is known about the features of the new apple watch, but Apple is expected to join the new health tracking technology to the new watch, like sleep tracking and the ability to automatically track new activities. Besides, Apple could also launch a new LTE watch, which can be connected to a wireless network without iPhone. For example, this will allow you to answer calls on the Apple Watch. It is reported that Apple will launch a new Apple TV, which will support 4K videos. 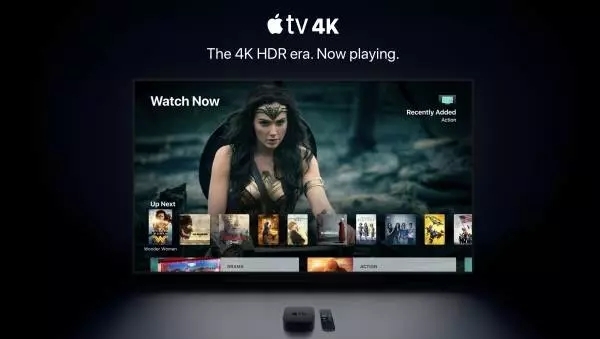 This means that Apple TV will eventually catch up with Roku, Chromecast and other products, offering more clear image quality products with 4K TV supported. However, few services currently offer 4K content, so Apple needs to show consumers why they are upgrading. The information is very interesting and useful to read out, I thank you for giving them. It really helps me to understand the new upcoming technology. I appreciate your work that helps the large audience. Thanks for your approval and I am glad that this post is helpful for you.